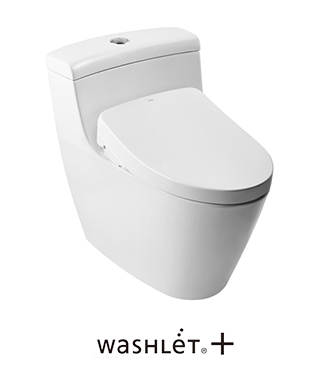 WASHLETTM IS TOTO’S SIGNATURE PRODUCT. 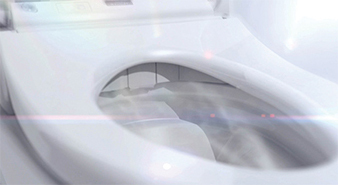 IT IS AN ELECTRONIC SHOWER TOILET SEAT THAT USES A WATER-CLEANSING SYSTEM THAT LEAVES YOU FEELING REFRESHED AND REJUVENATED. 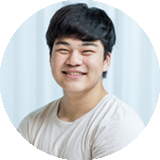 The precise, pleasant, air rich stream keeps you clean. And it’s always pleasantly warm. Mist of water sprayed onto the ceramic before the toilet is used. Makes it more difficult for dirt and waste to accumulate. 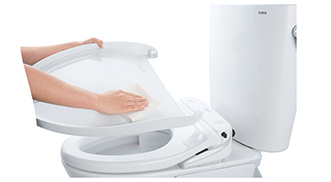 Air dryer with temperature control to reduce use of toilet paper. 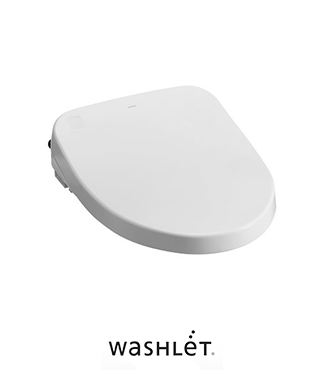 THE ORIGINAL SHOWER TOILET – WASHLETTM FEATURED A BASIC PERSONAL WATER SPRAY. IT HAS NOW EVOLVED INTO A HIGHLY ADVANCED SYSTEM WITH A WIDE-RANGE OF INNOVATIVE FEATURES, ALL DESIGNED TO PROVIDE MAXIMUM COMFORT AND CLEANLINESS. The release of first 2 Shower toilets. G series & S series. 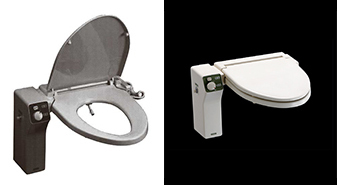 Both had cleansing functions, heated seat and dryer. TOTO perfected a wash specifically designed for female needs. The earliest shower toilet cleaned the wands before use , now they clean before and after. More spray patterns. 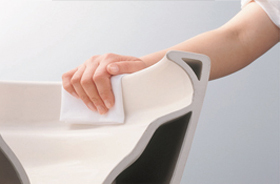 New facet of comfort and thorough cleansing. 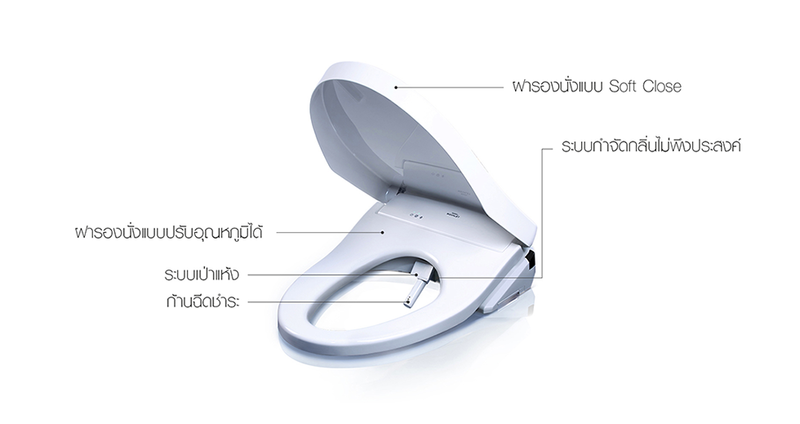 Aware of surroundings, the shower toilet lids open automatically before use and close automatically after use. 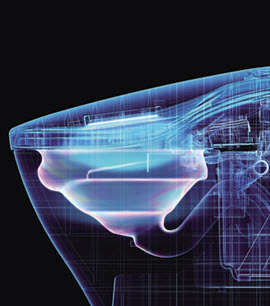 Powerful jets generate an equally powerful vortex of water, which forces water off the bowl surface. 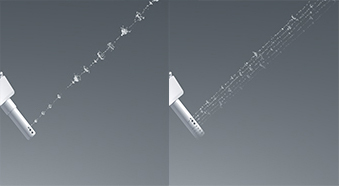 The TOTO Hybrid Ecology System uses water from both the tank and the tap to cut water use. ACTILIGHT Immaculate, all on its own.. 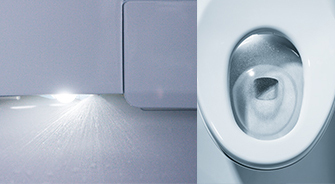 The pinnacle of clean bathroom technology, Actilight is the world's first toilet to use photocatalysts to clean itself. 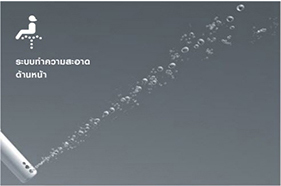 Actilight is the resuly of decades of research and development. 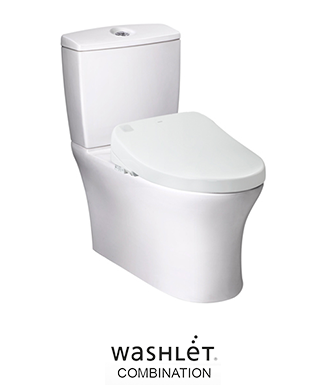 The combination between and integrated UV light and a photocatalytic glaze on the bowl breaks down organic wastes, leaving you with a toilet that will always be clean. I always select the best one when I buy something to please all of my family members. That’s why I choose TOTO. I’m very impressed. Various functions and convenient. I've used it for 3 years without any problems. 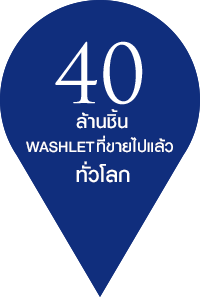 Find the nearest WASHLETTM Dealers.